We first reported that Microsoft would stop development of new Zune devices, although it would continue producing existing devices, back in March, together with our thoughts. Well, after a bit of a roller-coaster ride, with Microsoft pulling the Zune HD from its website but then reinstating it, official word has come from the “Windows Phone Radio” podcast, that Microsoft will stop making the Zune HD. At around the 12:35 mark of episode 45, the comment made is: “we have the announcement that we’re not going to be making the Zune HD anymore”. We agree with the rest of the comment, it’s a bummer as there are a lot of fans out there. The Zune HD was Microsoft’s equivalent to the iPod Touch, first released in September 2009, making it now over two years old. It lacks the app and game choice of the iPod Touch, only a small number of applications were ever released for the Zune. However, we personally love it as a small, dedicated, portable media player, which has quite rightly earned a big following from music lovers. 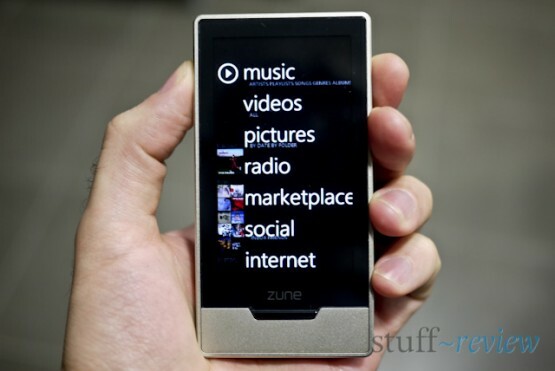 The Zune HD’s interface inspired the Metro UI now used in Windows Phone 7, and it’s the most usable interface in a PMP yet. 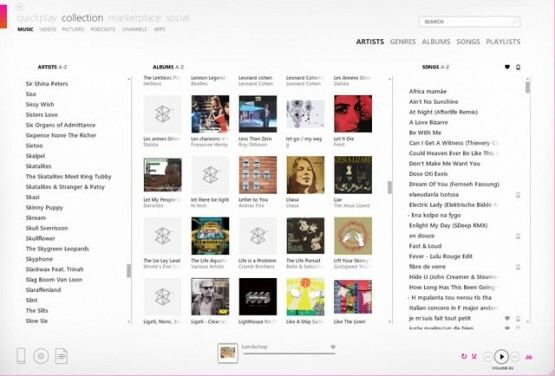 We loath using iTunes, and the excellent Zune Software was godsend for maintaining and syncing a music library. We suppose Microsoft saw no future in a dedicated PMP, though we wish for a WP7 without the cell radio, that would take the Zune’s place. If you want to get hold of one of the best PMPs out there before they finally run out, Amazon still has them in stock. Microsoft has stated that: we will continue to honor the warranties of all devices for both current owners and those who buy our very last devices .